I'm excited to offer my July Class In The Mail!!! 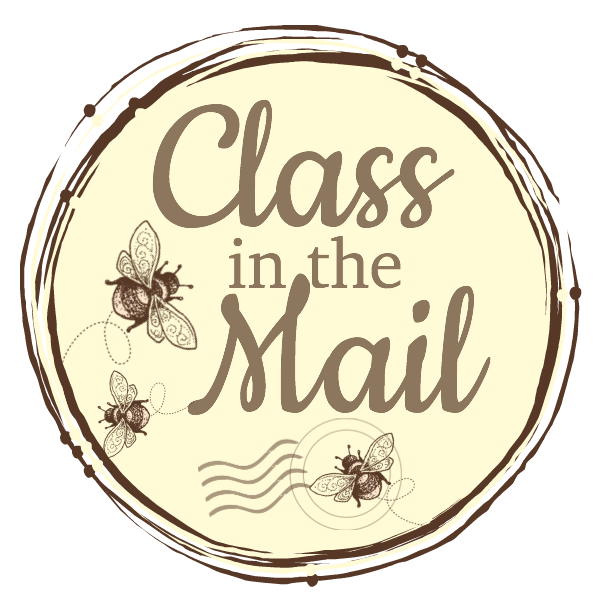 This month's class features the PS You're The Best Stamp set. 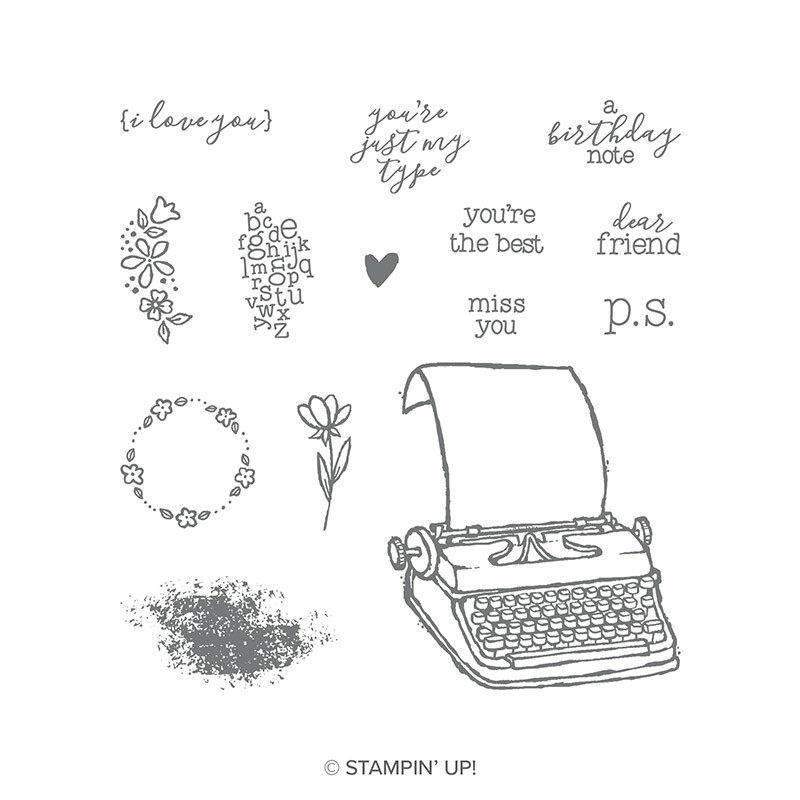 This is a darling stamp set featuring a typewriter - and includes greetings for birthday, friendship and thinking of you! The class is so cute! Simple stamping - no Big Shot work required. Appropriate for ALL levels of stampers! The colors are bright, fun and cheery! *All Supplies/Parts/Pieces to Create Six Cards - two each of three designs. Everything is cut and ready for you to assemble! 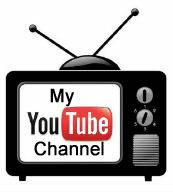 *PDF Tutorial with step by step instructions, plus a Video with tips and tricks for assembling the projects. Note: If you already have the PS You're the Best stamp set, you may substitute any other stamp set priced at $20 or less. Please send me an email with your substitution choice. Inks:Memento Black, Melon Mambo, Gorgeous Grape, Coastal Cabana. Adhesives, paper snips. If you'd like to add any of these to your kit, please let me know! If you are interested in signing up for this class, please send me an email and I will contact you with payment information. 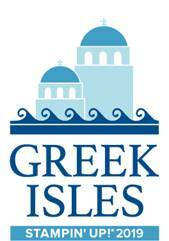 Registration ends July 30.